Rising Damp is a health hazard which can affect any structure. Water rises from the ground following paths in or on walls and structures. 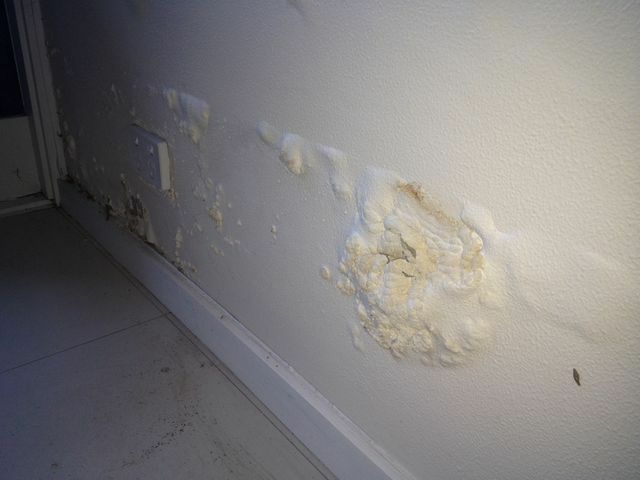 The major signs of damp can be easily identified by looking at a structure’s walls. These signs might include moss, brick damage, burst plaster, wet look on painted walls.